Related AUS article: What Happens When A UFO is tracked on Military Radar? 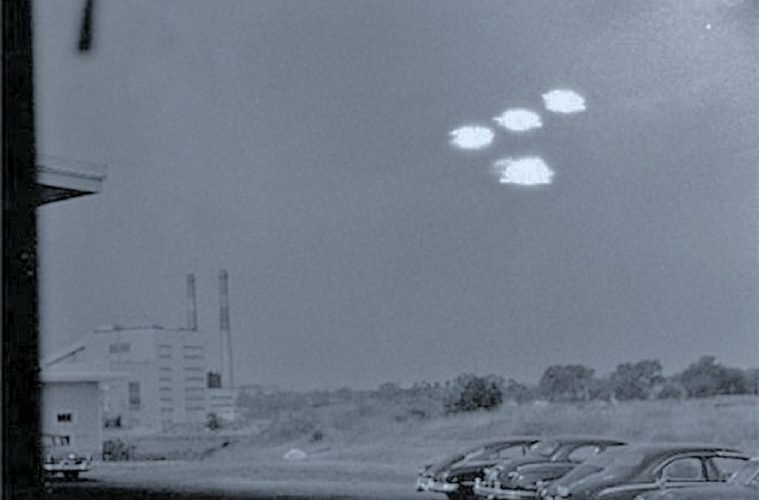 To learn more specifically about UFOs and nuclear weapons, we recommend checking out the work of long time researcher on the matter, Robert Hastings. You can see some more declassified documents pertaining to this matter, here.